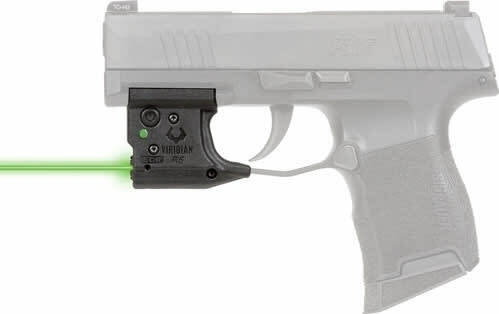 Viridian 920-0058 9200058: The Viridian Reactor R5-R Gen 2 green laser sighting system. 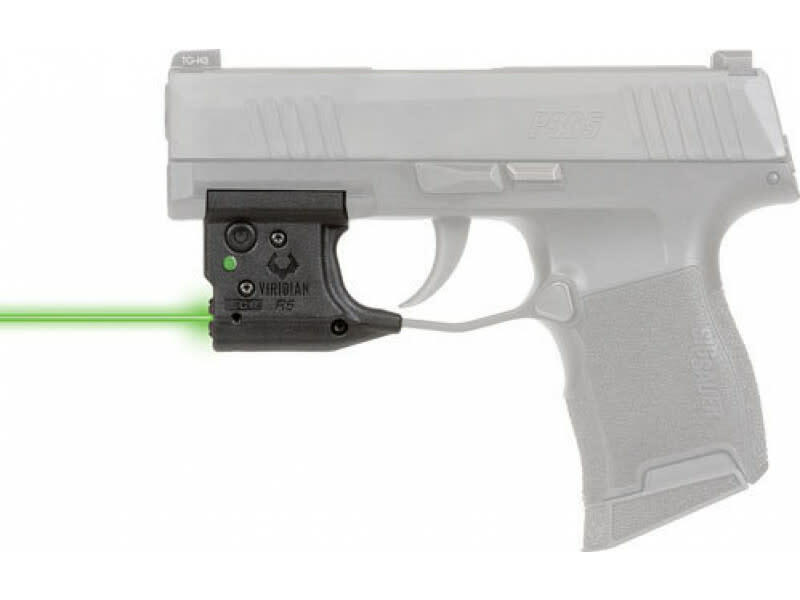 This laser sight is easy to install and blends seamlessly into the trigger guard for invisible profile and smooth draw. Viridians green lasers utilize a 510-532nm laser wavelength to generate the brightest, sharpest green dot possible. The gen 2 models feature an ambidextrous, inside the waistband (IWB), custom fit holster with INSTANT-ON activation. Made of microfiber, this holster is more comfortable and durable than the previous models. The INSTANT-ON activation ignites the tactical light the moment you draw. No buttons, no squeezing, no doubt. When you draw, it's on.